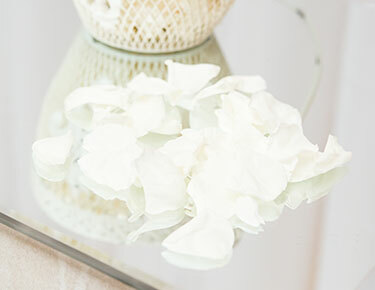 There are seemingly endless options when it comes to decorating for your wedding ceremony, and even if you know exactly what you want, it can be difficult to track it down. 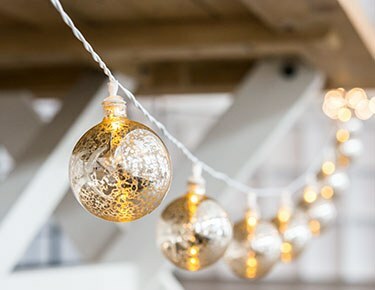 Weddingstar makes it easy and fun with wedding ceremony decorations in a wide variety of styles and customizable options, allowing you to decorate for your wedding in exactly the way you want. From paper wedding backdrops to decorative candle holders and everything in between, we have everything you could ever want when it comes to decorating for your wedding.Weddingstar's paper wedding backdrops feature lots of custom options so that you can create exactly the look you want for your ceremony or for fun at the reception. Romantic options featuring personalized crests and monogrammed centerpieces can be tailored to your wedding's color scheme, while other options feature romantic quotes or messages of love to add to the wedding's romance. 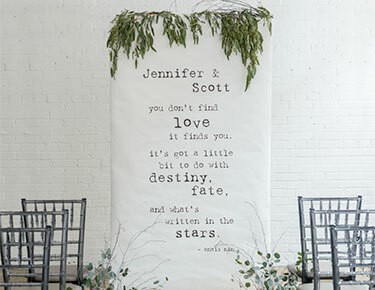 Add both of your names, your new initials or even the date and location to these wedding ceremony backdrops.If you're looking for a backdrop to use for a more fun purpose, Weddingstar has those, too. Kissing booth backdrops make great photo props for a DIY photo booth, while Polaroid-style wedding backdrops also make fun places for guests to take photos to post on social media using your wedding hashtag. 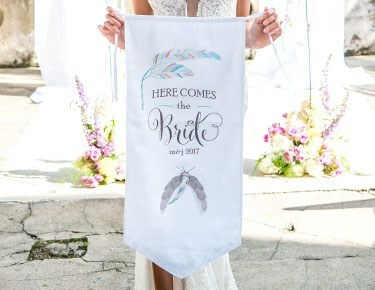 You can also personalize all of these funny wedding backdrops with your names and other details so they're just as useful as they are cute!In addition to these backdrops, Weddingstar also offers candles, lighting and candle holders that will add a romantic, vintage-inspired feel to your wedding ceremony. 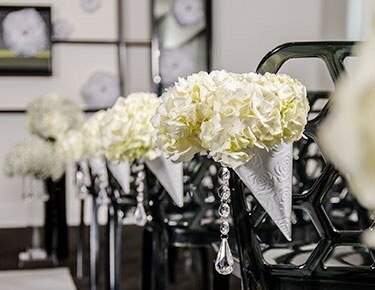 Chair and aisle decorations include fabric flowers or decorative garlands for decorating the venue, while down-the-aisle signs make a great way to announce when the bride is about to arrive. 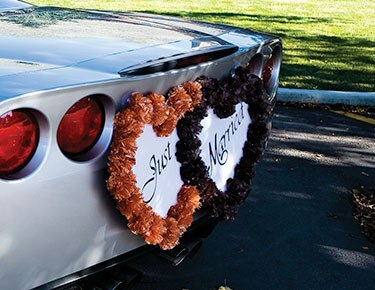 Weddingstar even has you covered with decorations for your car, so you can make that classic grand exit while you drive away!